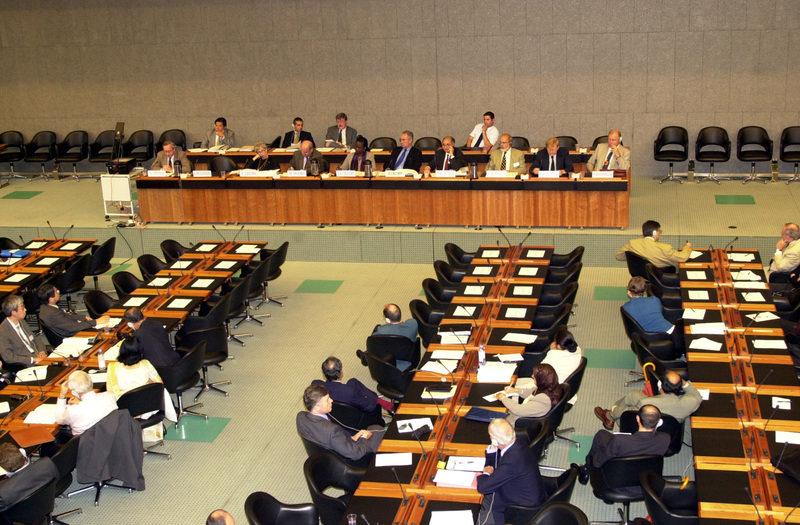 Approximately 450 representatives of non-governmental organizations (NGOs), governments, businesses, academia and the media attended the WTO Symposium, which served as a forum for the exchange of views on critical issues confronting the world trading system. 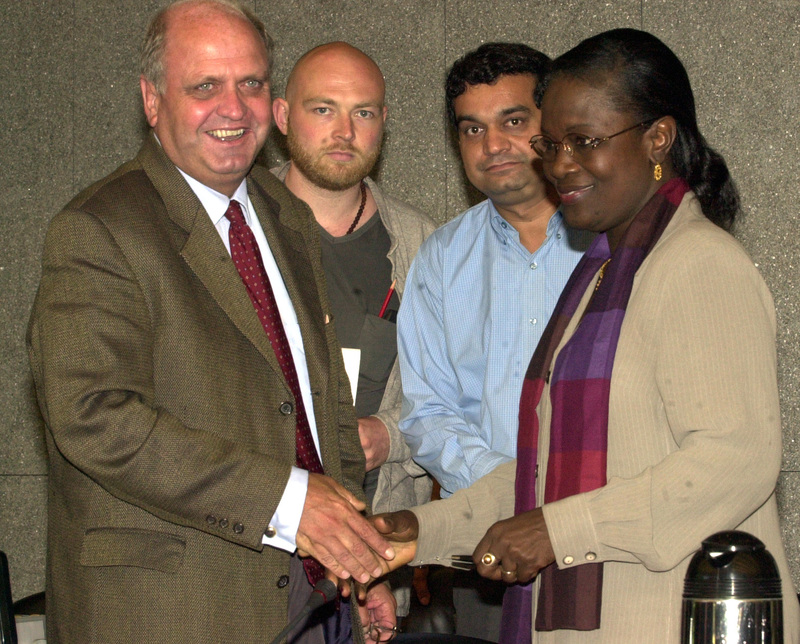 Participants met in plenary sessions and convened in work sessions focusing on: agriculture; food safety and sanitary and phytosanitary standards; trade related intellectual property rights (TRIPS) - access to essential medicines and biotechnology/biodiversity; trade and environment; trade in services; and WTO and civil society. 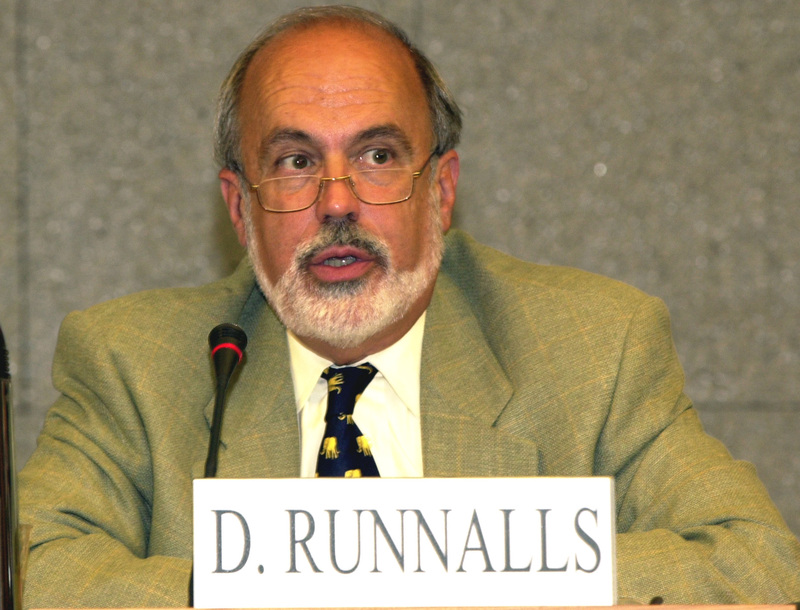 During the closing plenary, the moderators of the work sessions summarized the issues covered during the discussions in each group, highlighting a spectrum of views expressed and noting that the debates had been rich and led to a clearer understanding of the various perspectives on issues confronting the world trading system. 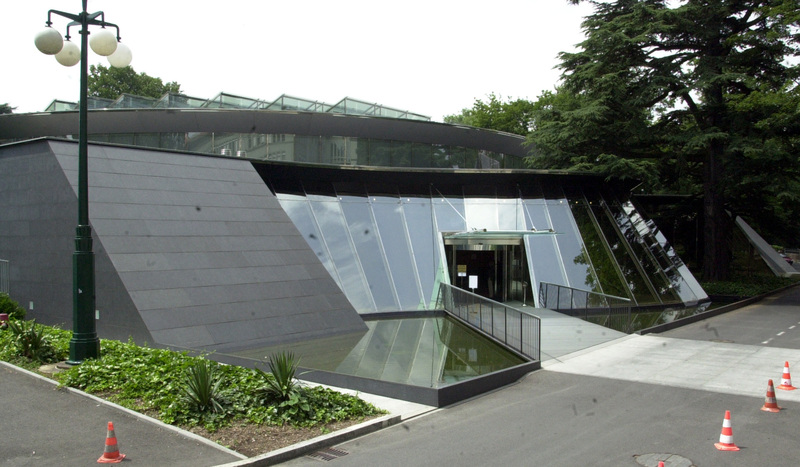 Above left: The new conference facility of the WTO, site of the Symposium on issues confronting world trade. 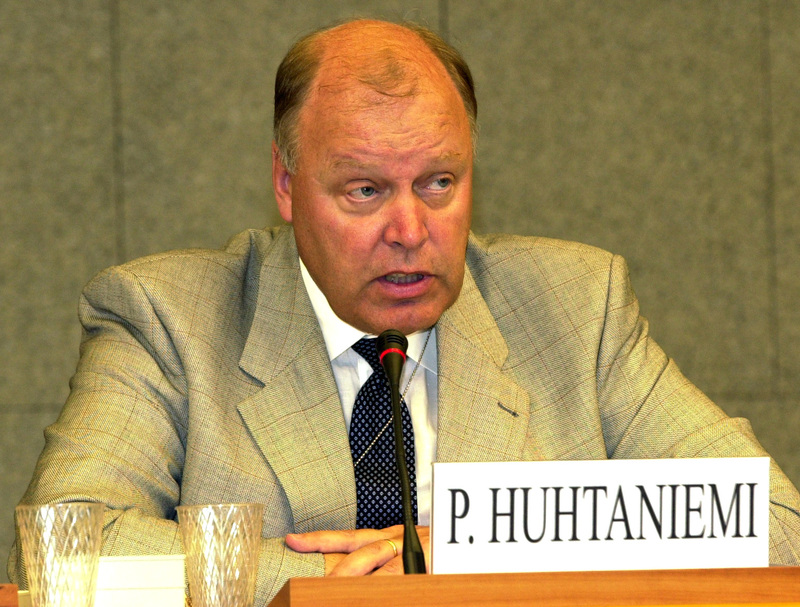 Listen to the report of Pekka Huhtaniemi, Ambassador of Finland to the WTO, on the session entitled "Agriculture - Issues and Negotiations". 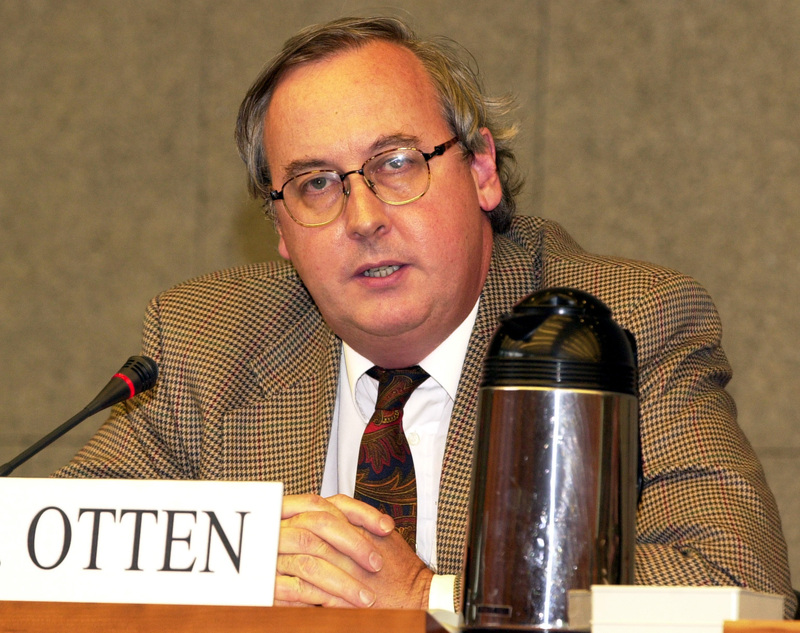 Listen to the report of Adrian Otten, Director of WTO Intellectual Property Division, on the work session entitled "TRIPS - Access to essential medicines." Listen to the report of B.K. 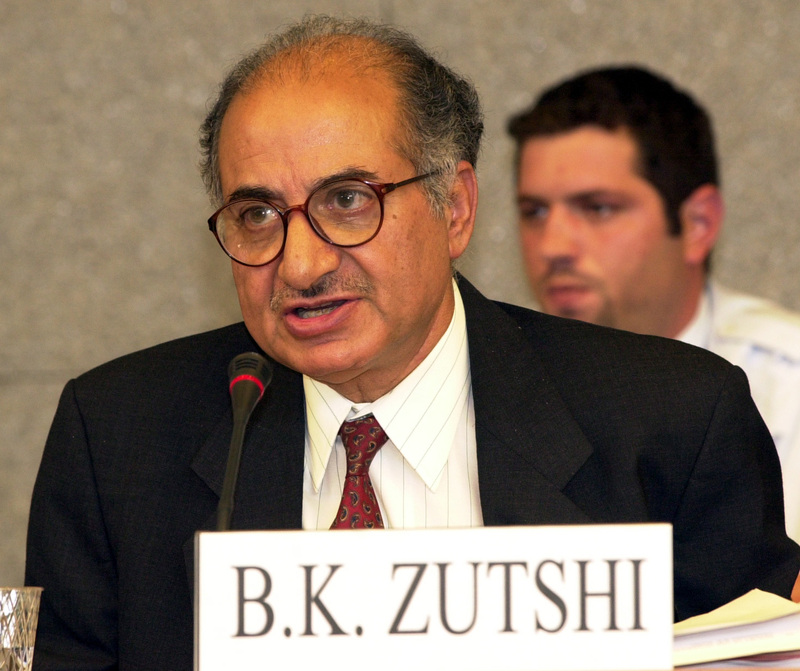 Zutshi, former Indian Ambassador to WTO, on "Status of public services - Negotiating issues for the current services round." 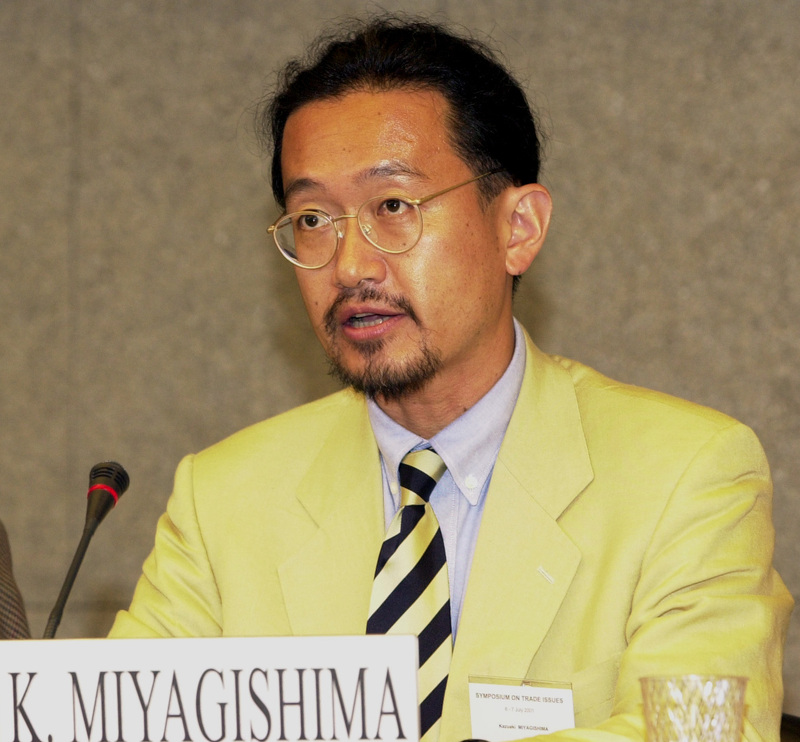 Listen to the report of Kazuaki Miyagishima, Associate Professor at the School of Medicine of the Kyoto University, on "Food Safety and the SPS Agreement." 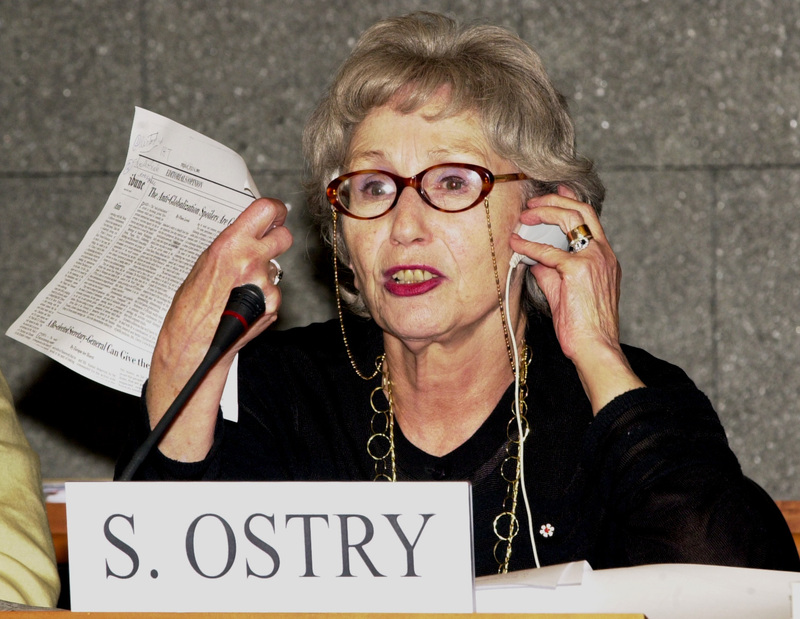 Listen to the report of Sylvia Ostry, University of Toronto, on "WTO & Civil Society - WTO institutional reforms." 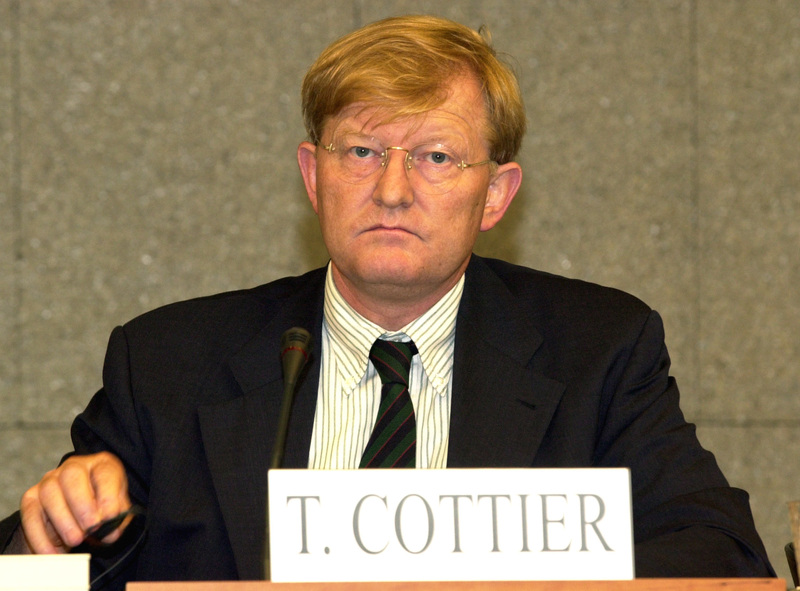 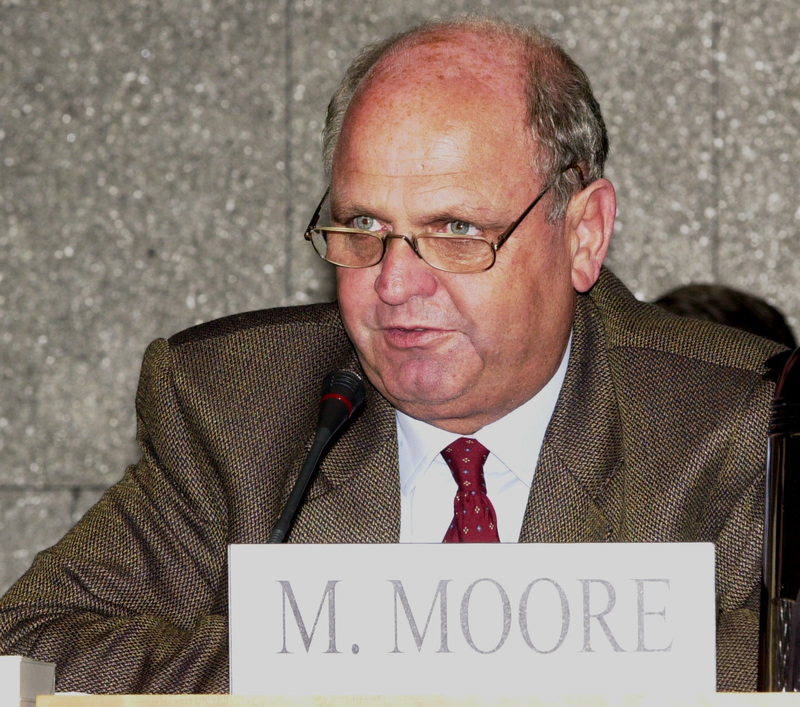 In his closing statement, Mike Moore, Director General of the WTO, stated that it is "good to be able to disagree without being disagreeable," and called upon the WTO membership to take action. 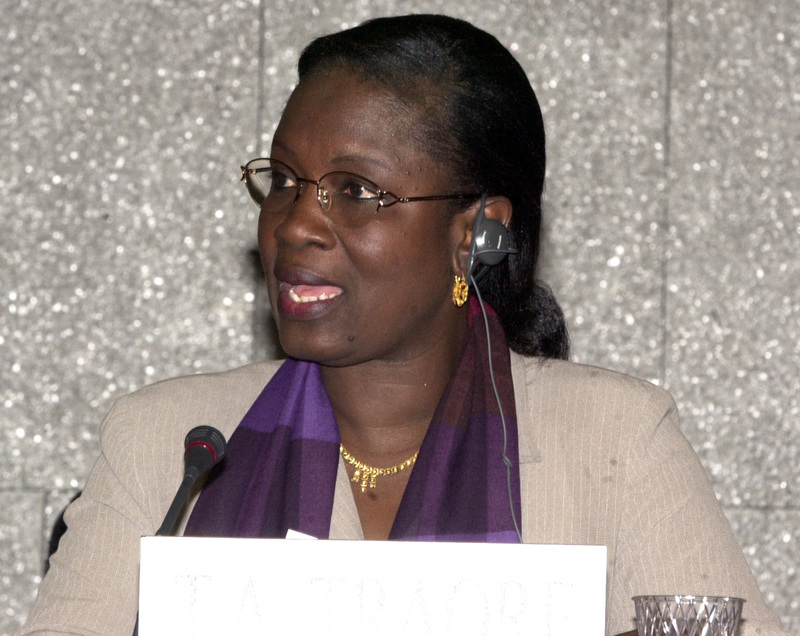 In her closing statement, Chair Alimata Traore, Minister for Industry, Trade and Transport of Mali, said that the symposium should be part of a more regular framework to increase transparency.